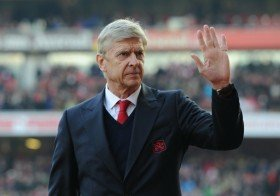 Wenger to return to football management? There are rumours that Wenger is only interested in a managerial or coaching role at his next club, but many are looking to sign the Frenchman as a director of football or a member of their board. Wenger left Arsenal last season after more than two decades in charge at the club and has repeatedly told television reporters that he is seeking a return at some stage. With Qatar set to host the 2022 World Cup, the Middle East would be an ideal region to showcase his talents in his next role and also to take up a role as part of footballing development within the region. It is not yet known which club has expressed an interest in bringing in Wenger.